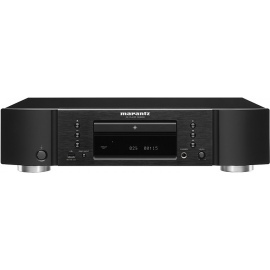 XC-P01-K System. 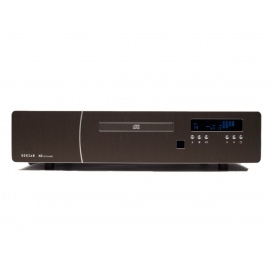 Speakers are not included. 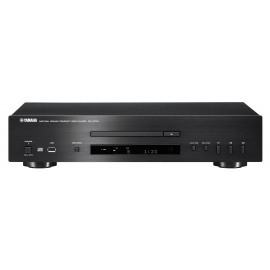 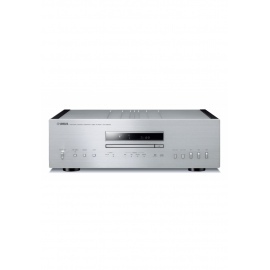 The SX-P01 stereo receiver clearly reflects an emphasis on high fidelity. 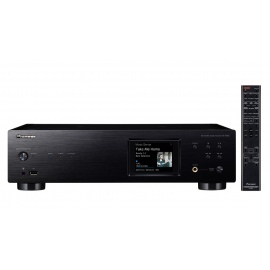 Compact yet powerful, it delivers an impressive 2x75W and is fitted with two digital inputs (optical/coaxial) plus two gold-plated analogue inputs and gold-plated speaker terminals, a subwoofer pre-out, a headphone out, and an FM tuner with RDS (DAB/DAB+ on DAB model only). 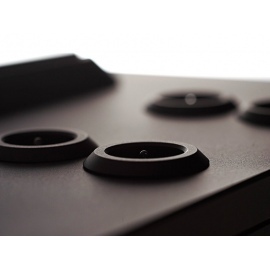 Attention to detail is also apparent in the SX-P01’s direct energy construction with separate shield structure. 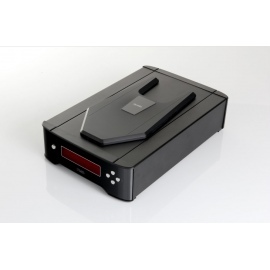 The shield isolates the audio block from the power block allowing the signal transmission to pass through the shortest and simplest path. 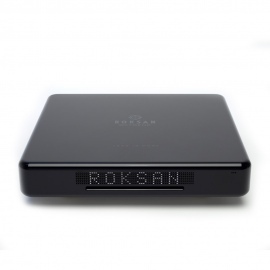 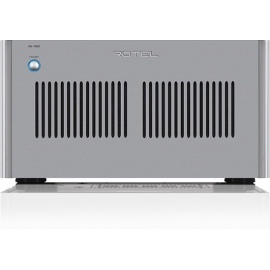 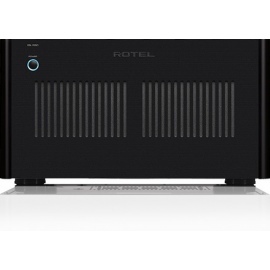 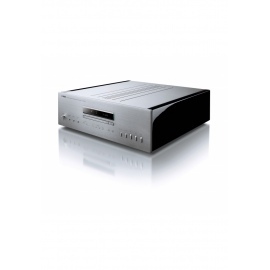 This reduces noise and distortion resulting in crystal clear audio. 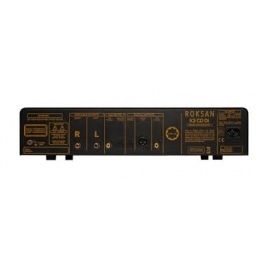 A Source Direct Mode switches off all unused circuitry for the purest possible sound. 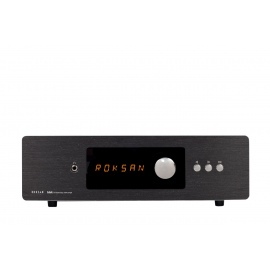 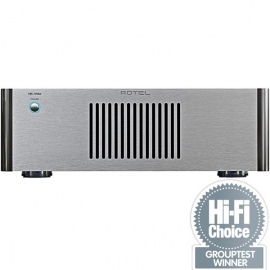 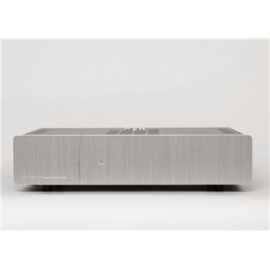 The receiver’s rigid aluminium front panel adds cosmetic appeal and increases impact resistance, protects audio signals from vibrations, while ensuring higher rigidity and heat resistance. 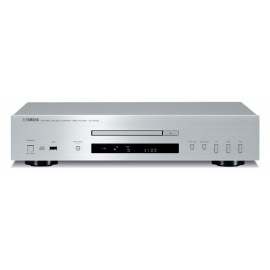 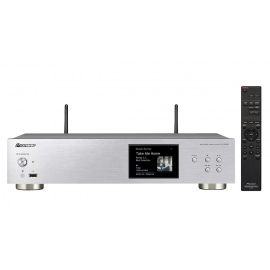 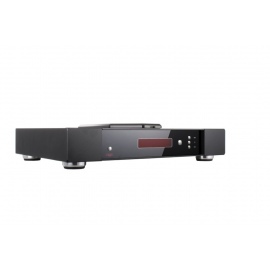 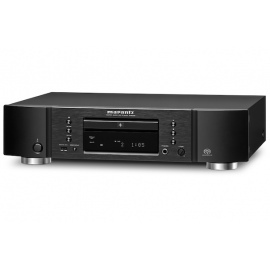 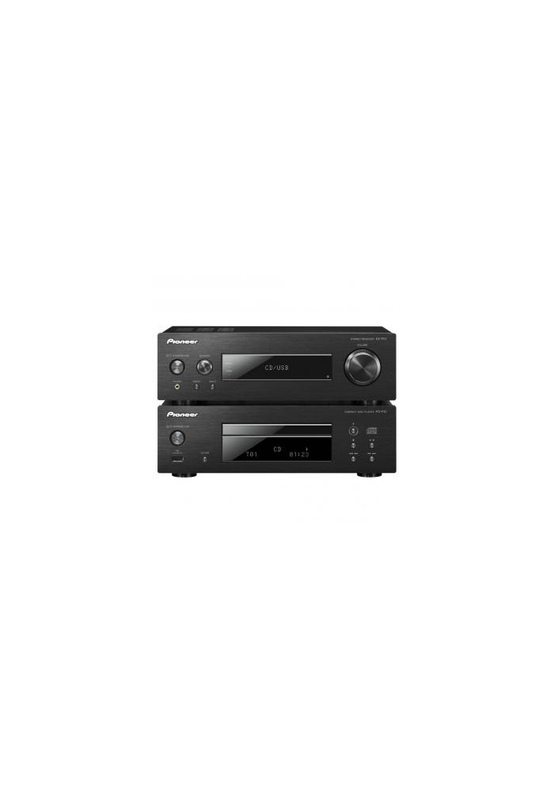 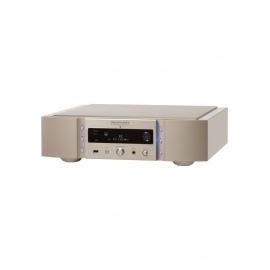 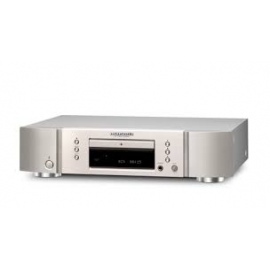 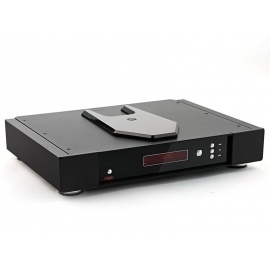 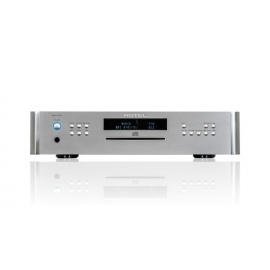 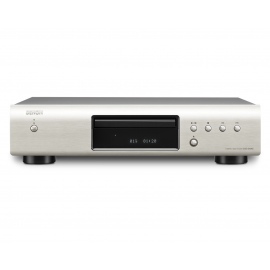 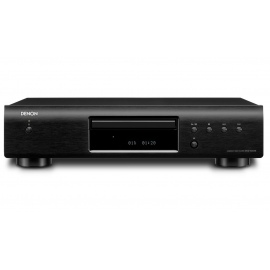 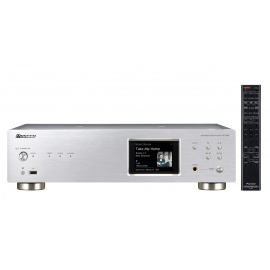 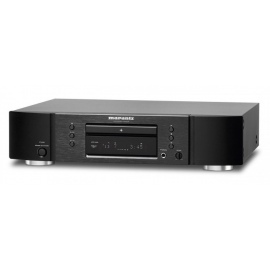 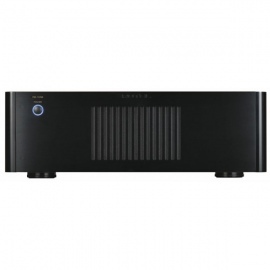 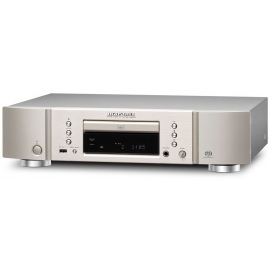 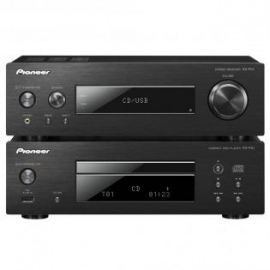 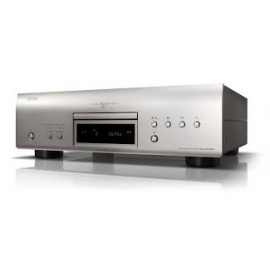 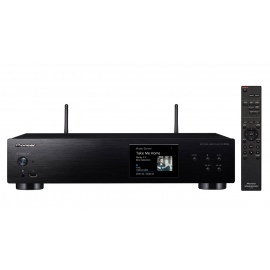 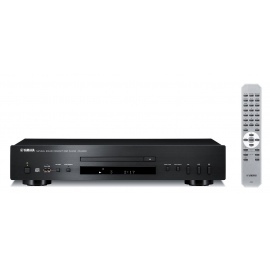 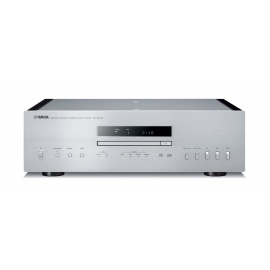 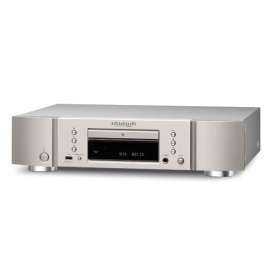 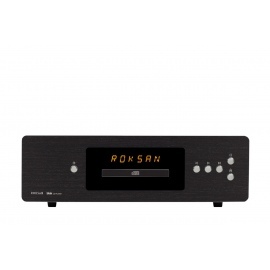 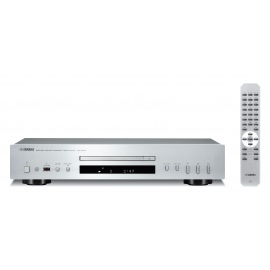 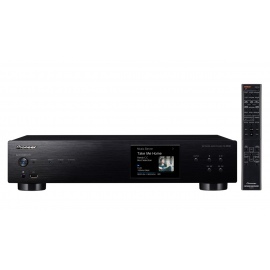 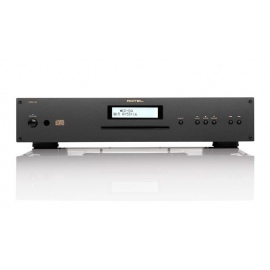 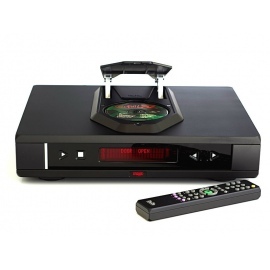 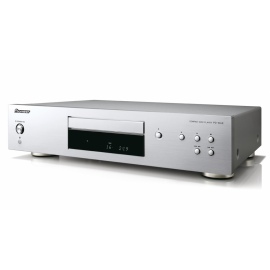 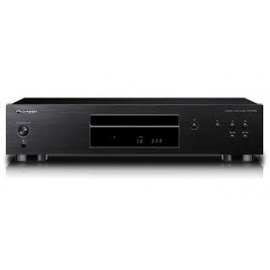 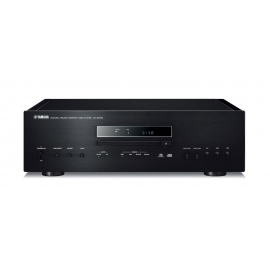 Naturally, the matching PD-P01 CD player shares the same exceptional build quality. 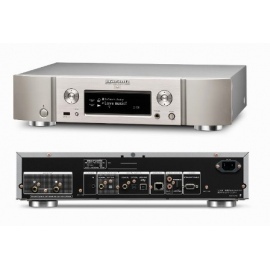 The PD-P01 integrates a high accuracy 192 kHz/32-bit D/A Converter and large EI core transformer to achieve true-to-the-original sound reproduction. 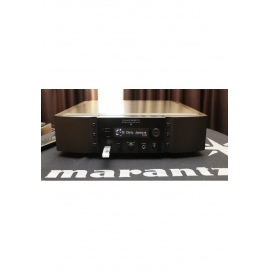 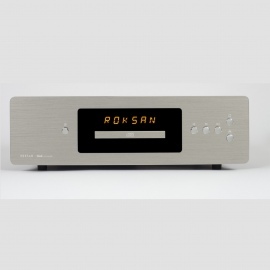 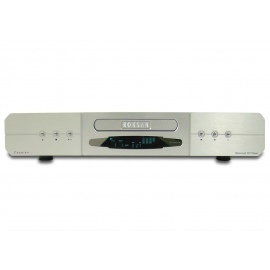 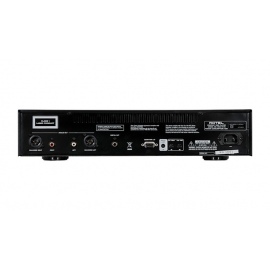 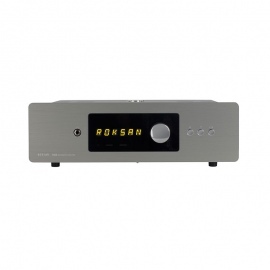 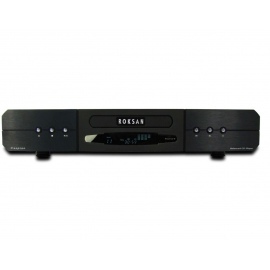 It comes equipped with a gold-plated coaxial digital output, as well as a gold-plated analogue output. 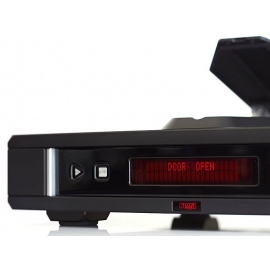 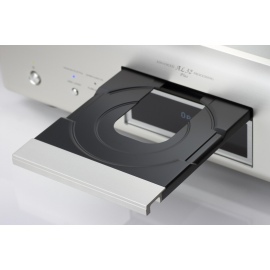 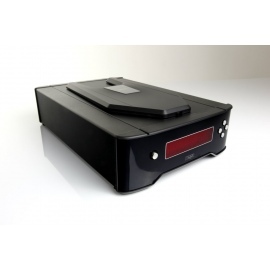 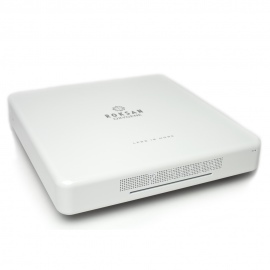 The CD player offers the ability to play back music files in a variety of formats (MP3, WMA and WAV), and adds full support for iPhone, iPod and iPad mini via its front USB1. 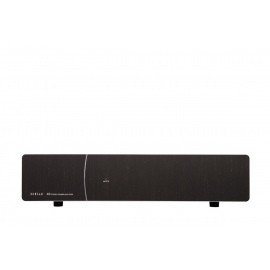 Completing the set are the S-P01 glossy black, 2-way bass reflex bookshelf speakers (optional extra), using a 12cm high strength glass fibre cone woofer and 25mm soft dome tweeter. 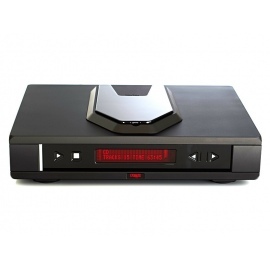 All can be controlled by the easy to use remote handset.